Internet behemoth 'blocked' rivals Microsoft and Yahoo from selling ads in Google search results pages. Google has been hit with a third antitrust fine from European lawmakers, this time for €1.49bn (£1.28bn), over the way ads appear on website search engines. The European Commission said the internet giant engaged in "abusive practices" in its AdSense for Search platform by blocking rivals Microsoft and Yahoo from selling ads in Google search results pages. Because Google is the dominant player in online search advertising intermediation in the European market, it was able to negotiate exclusivity clauses in its deals with publishers. 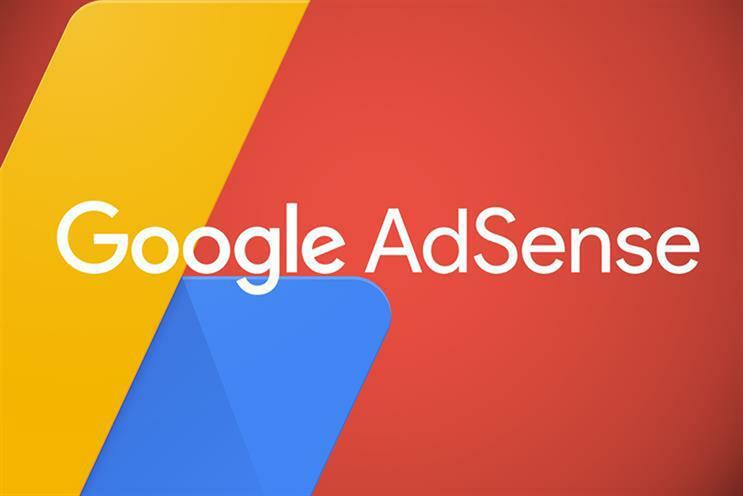 The fine, which is 1.28% of Google’s turnover in 2018, has been calculated based on the revenue Google generated from its AdSense business in proportion to its overall revenue as a company, taking into account the 10-year period of violation that was covered by the investigation. Margrethe Vestager, the commissioner in charge of competition policy, said: "Google has cemented its dominance in online search ads and shielded itself from competitive pressure by imposing anti-competitive contractual restrictions on third-party websites. This is illegal under EU antitrust rules. "The misconduct lasted over 10 years and denied other companies the possibility to compete on their merits and to innovate – and consumers the benefits of competition." This is the third time that the EC has fined Google over antitrust, following the $5bn fine for anti-competitive behaviors associated with its Android mobile operating system last summer and another €2.42bn fine for ecommerce violations in 2017. Responding to the decision, Kent Walker, Google’s senior vice-president of global affairs, said: "We’ve always agreed that healthy, thriving markets are in everyone’s interest. We’ve already made a wide range of changes to our products to address the commission’s concerns. Over the next few months, we’ll be making further updates to give more visibility to rivals in Europe." Verizon Media (formerly AOL and Yahoo) declined to comment, while Microsoft did not immediately respond for comment.